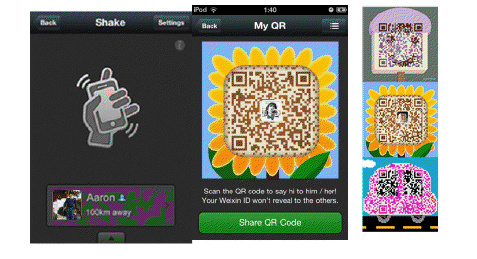 WeChat is a social messaging app that has 200 million users worldwide. It also is the only app to offer Video/Audio calling and voice messaging. 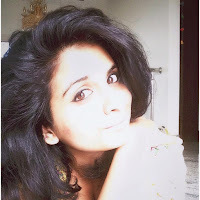 It is basically a free mobile communication and social networking app for smart phones and offers group chat text and voice (upto 40 people! 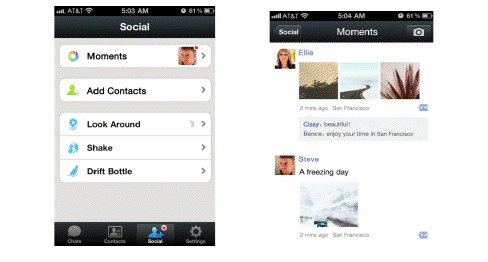 ), push to talk voice messaging, location based friend discovery social features and more. You can also share data - images and video, location and contact information. Broadcast messaging, animated and custom emoticons, backgrounds that are super customisable and emoji art! Look Around lists all people using the app at the same time as you. Its a fun way to connect, know? We Chat is supported on Android, iOS, Symbian(V3 and V5) and Windows. And Blackberry boys (and gals) they are launching it for you in a while. While I absolutely LURVED this app, one thing that constantly bothers me is security. I mean, when you 'shake', or 'look around', its the people that are not there in your network of friends that get featured. How secure am I? But then, if you are smart enough while making new fraaandship, this is an excellent way to connect! Other than that, its a fabulous app, I would give it a 4/5. And guess what? 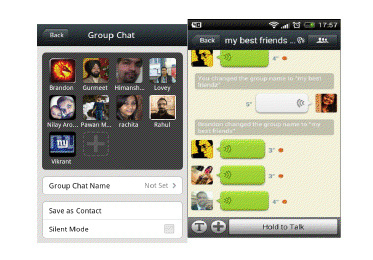 You can download it absolutely free of cost from www.wechatapp.com.